This is my built for training a neural network! - Intel i7 8700k - Gskill 32 GB CL14 (the best of their class) - the new Samsung 970 PRO 512 GB nvme - Nvidia 2080 TI - and a lot of excellent components (Asu ROG Strix Gaming motherboard, SeaSonic FOCUS Plus Platinum 750W power supply, Thermaltake Core v1 case and Thermaltake Frio Silent cpu cooler). I have spent a lot of time to assemble my new pc because I love too much the incredible case Core v1 Snow Edition by Thermaltake. The big problem with this case is the cpu cooler: infact it's very difficult find a very powerful cpu cooler for a cpu as 8700k, that was tall only 120mm with an horizontal air flow and very low noise. There are only few of this type and one is Thermaltake Frio Silent that is... very SILENT! Another (solved) problem with this case is the VGA card: I need a very powerful VGA (the new NVIDIA 2080 TI) and also this time, I've very lucky because the founder edition is only 267 mm and enter in the case with only another cm of space free. Create this build has been a very challenge for the size of case, but now I'm very happy beacause I have a very silence, compact, elengant and ultra powerful pc. Thank to pcpartcommunity for this site: I have followed a lot of my pc case photos to understand what to buy! That GPU just barely squeezed into that case. Idk Might be a little too much power for what he’s doing. But then again, can you really have too much? Its called a joke, a commonly associated to humour. My sense of sarcasm is horrible. My apologies..
With such a long video card, is airflow a problem? Looks great. my compliments for the build and for the choice of the components! Another little tip: you can clean the build and improve the air flow by collecting almost all the cables on the bottom-right of the case: if you haven't a hard drive or a ssd, just like me (me too just a Samsung nvme m.2), you can remove the 2 cages of the drives and put in that space all the cables. in this way, the big intake front-fan makes a better job. With these two improvements, within the case I've gained about 4-5 (celsius) degrees overall. I have put initially a palit gtx 1060, then I upgraded to a gigabyte gtx 1080 g1gaming (it does fit perfectly with its 285 mm in length). anyway.. Very good job, man. Thanks Bulissimo!! You have centered exactly the problem of my pc: infact after 2 months, now I have registered too high temperature on cpu... And I want to change my cpu cooler exactly with a liquid cooler with two 80 mm fans... What do you think? Anyway, now the problem is the cpu cooler... First I will try to make a fresh and more clean installation with my actual cpu cooler. If this doesn't work, I will buy a liquid cpu cooler... but why for this case? 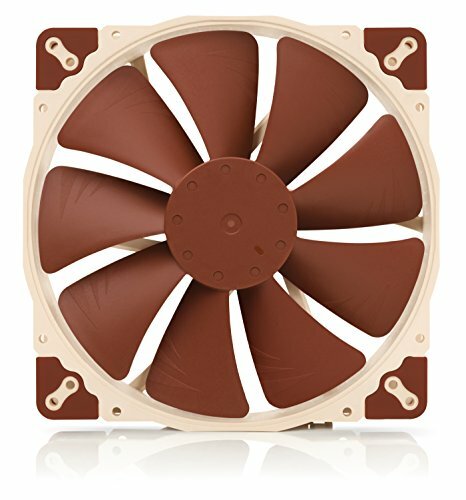 With frontal fans or rear 80 mm fans? this is my doubt! I Think it's a good idea. I've seen several builds on this case (here on the site) with liquid coolers. But I'm not an expert in this field, 'cause I always used air coolers. now I use a cryorig m9i.. I Think it's a good compromise between costs and quality. But obviously there are better coolers, for example some lower coolers from cryorig (I Think the name is cryorig C7, but not sure), or noctua. Thank you Bulissimo! I want to do exactly what you said: liquid cooler. Now I go to search it and I don't see the time to mount on my pc! Again, thanks a lot for your precious help. Hi, what is your GPU temperature during load? Where'd you get that 2080 ti from? I can't find any anywhere. Oh and also nice build +1! You might want to consider the Fractal Core 500 case - it gives you 170mm headroom for bigger CPU air coolers - but not in white - could spray paint it though? Wonderful build anyhow. Did you fit the Kraken? What kind of temps you getting under stress testing? 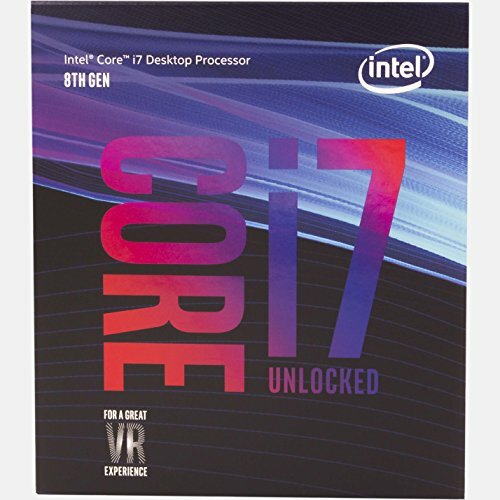 I fitted i7-8700k with Deepcool - Maelstrom 120T initially attached to the front pulling in the air the big fan is pushing in. Temps were hitting 100C under load though (CPU was running at about 4.3gbhz per core). I bodged the rad on to the side of the case opposite the GPU which reduced it by about 20C but it barely fits. Thinking about possibility of getting a bigger radiator and fitting it to the top of the case. 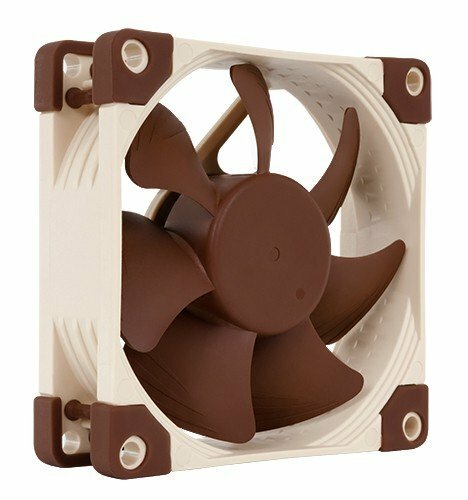 How easy was it to install that 200mm Noctua fan? It's on his parts list, but I don't see it installed in the photos. I was wondering if this fan fits and whether it's an improvement over the stock 200mm. What is the gpu max width?